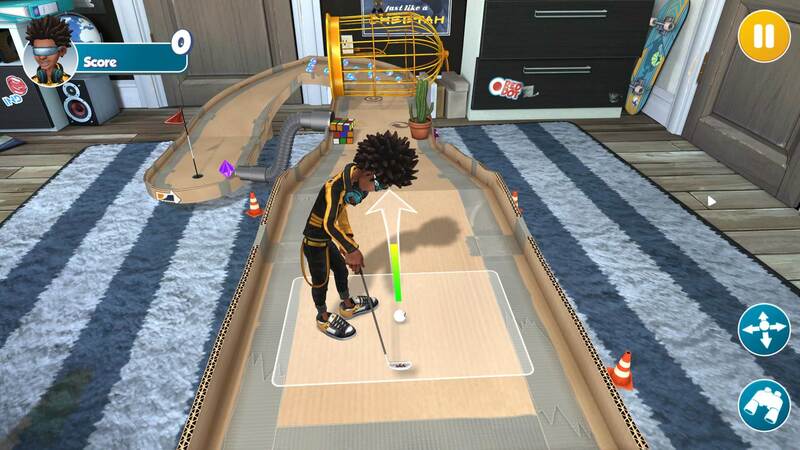 Use the game’s robust toolset to create your own amazing minigolf courses and share them with the community, showcasing your creative abilities to other players worldwide. 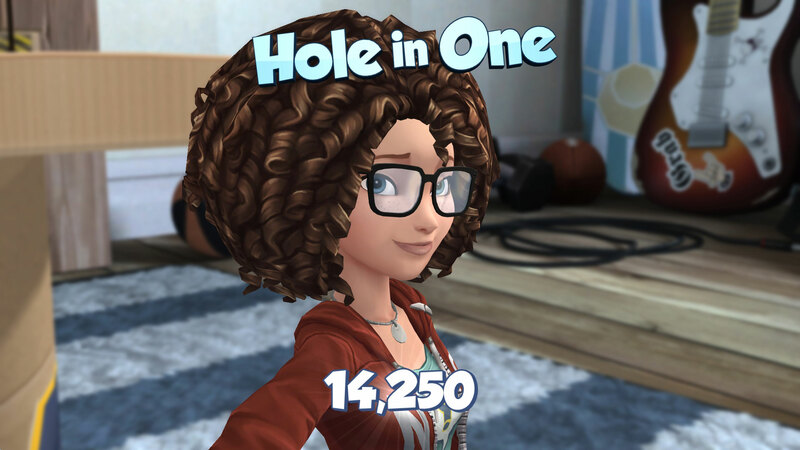 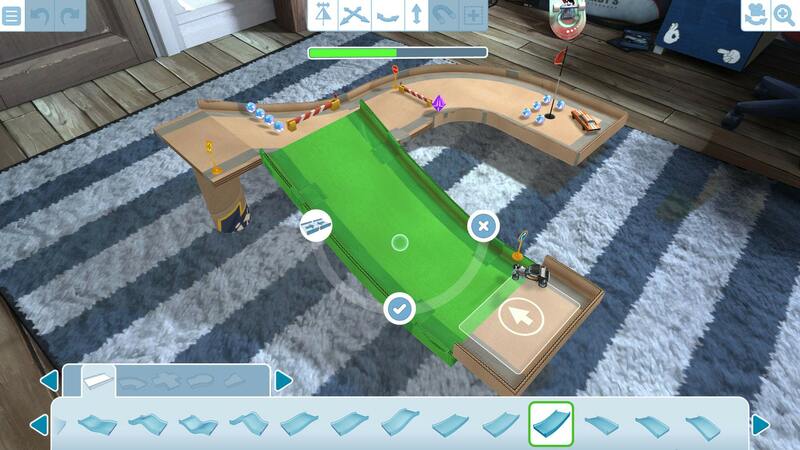 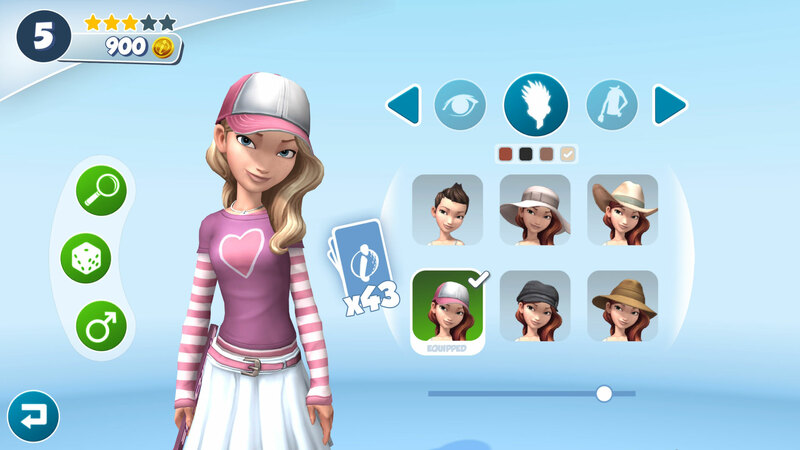 Create, share and play with the Infinite Minigolf community now! 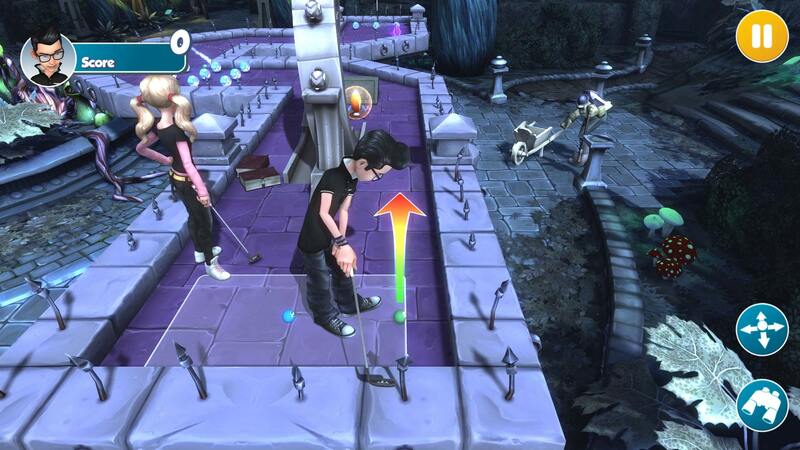 Play Infinite Minigolf in stunning VR with PlayStation®VR! 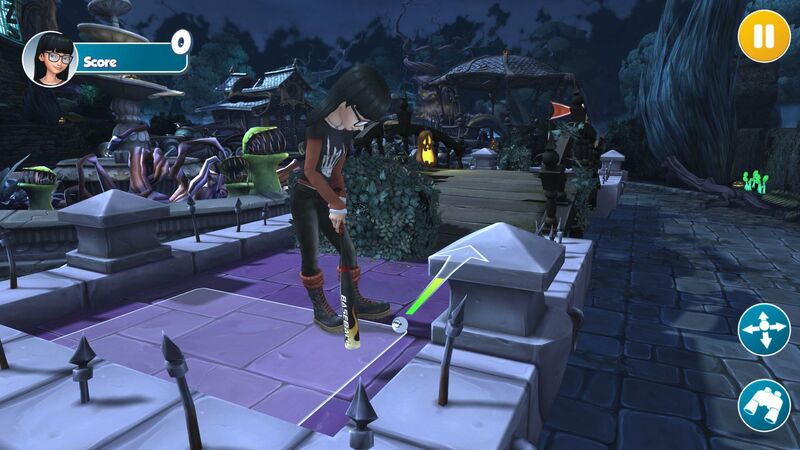 Environments spring to life in exciting ways, making Infinite Minigolf the definitive VR golf experience. 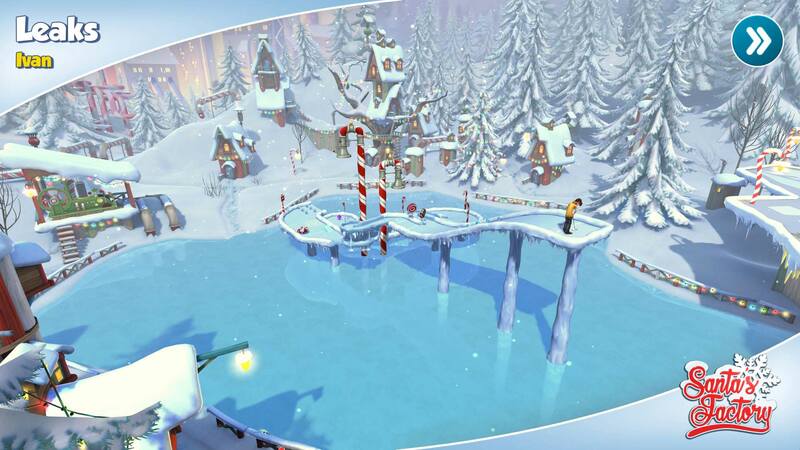 Build your creations and tour them in stunning VR like never before! 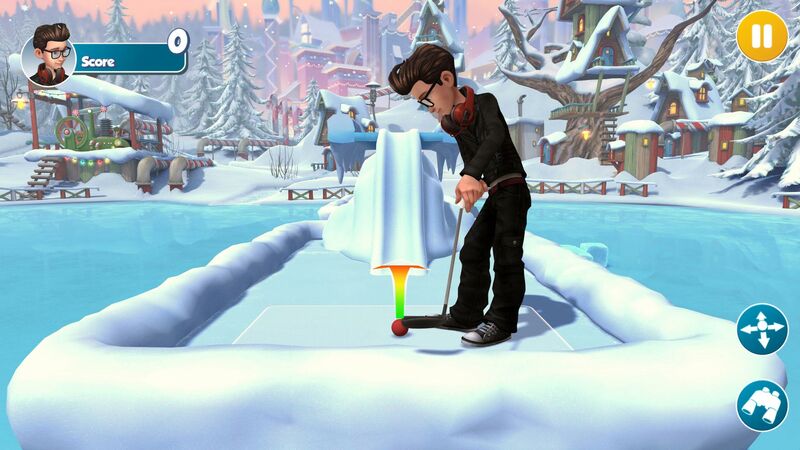 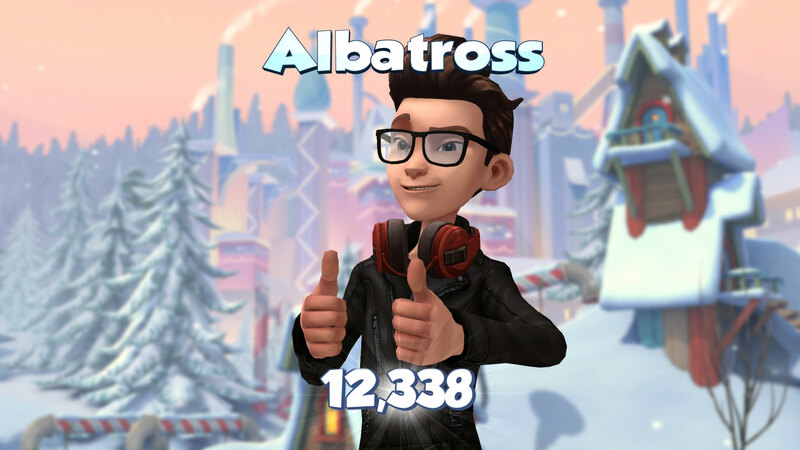 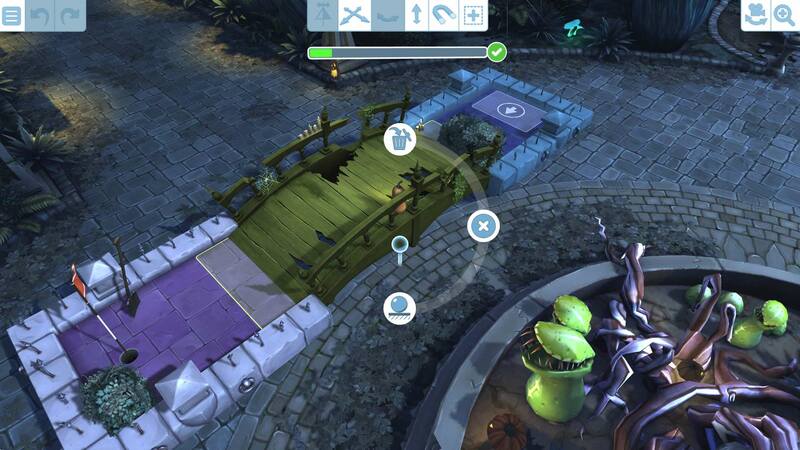 ’Infinite Minigolf’ is trademark of Zen Studios Ltd.